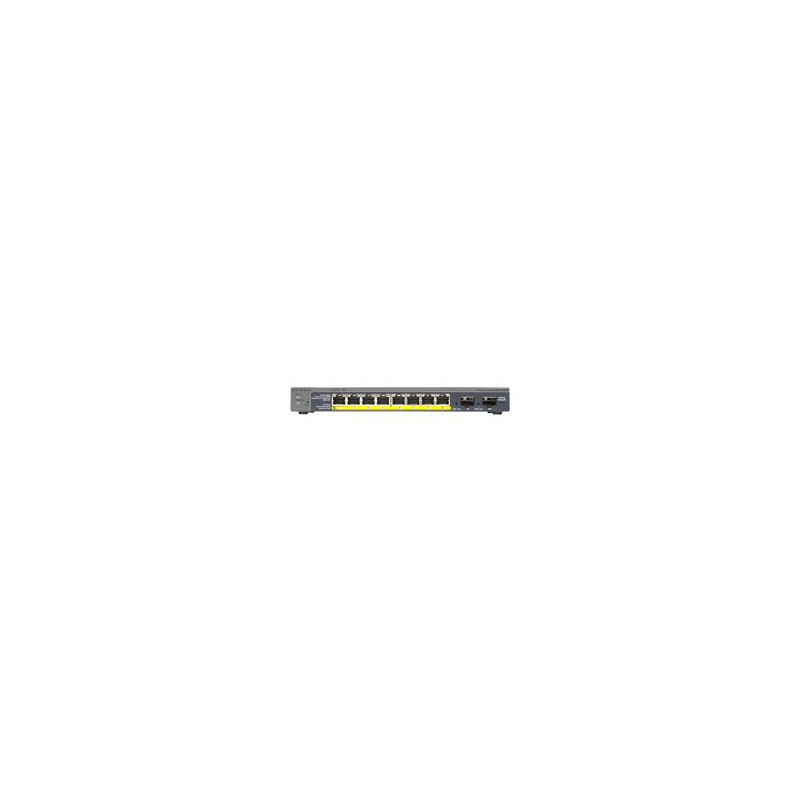 ProSafe 8-port 10/100/1000 Gigabit Switch with 8-port PoE, fanless. 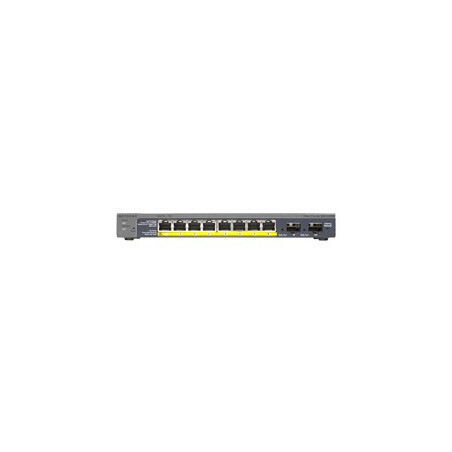 QoS and VLAN support. By buying this product you can collect up to 22 loyalty points. Your cart will total 22 points that can be converted into a voucher of CAD$2.20.